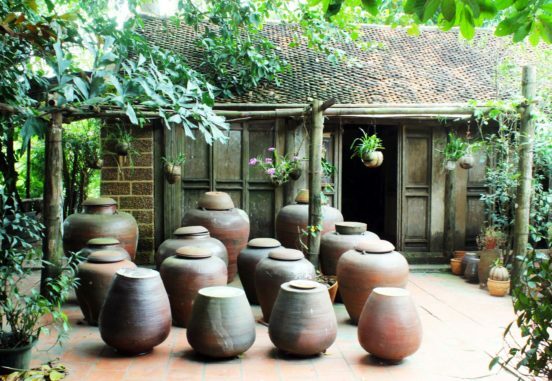 Duong Lam Ancient Village – Is it worth a visit? © 2019 Fiona Travels from Asia. Theme by Anders Norén.